and they will mail you your refund up to $9.50. Gray® products as shown in the picture above. 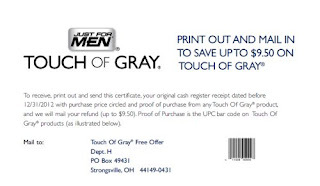 If you buy this product this is a great rebate! Get your printer ready and print and mail the form.